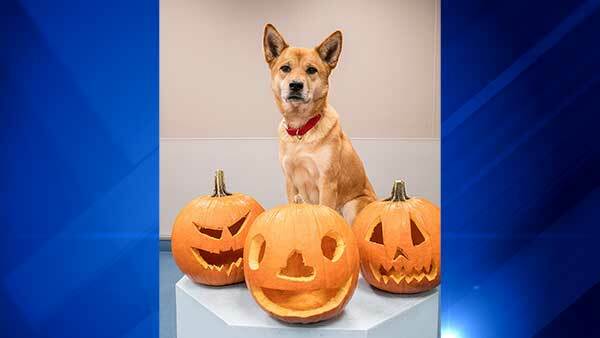 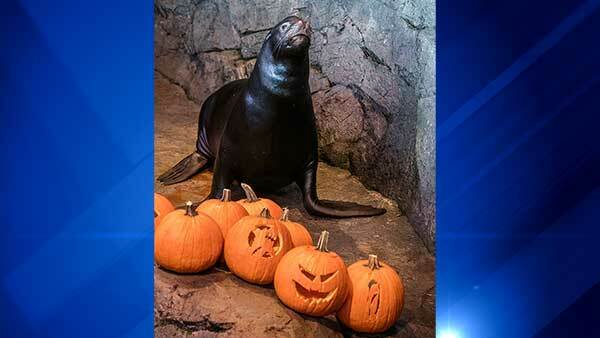 CHICAGO (WLS) -- Animals who live at the Shedd Aquarium were surprised with toys and tasty treats as they get ready to celebrate Halloween with visitors. 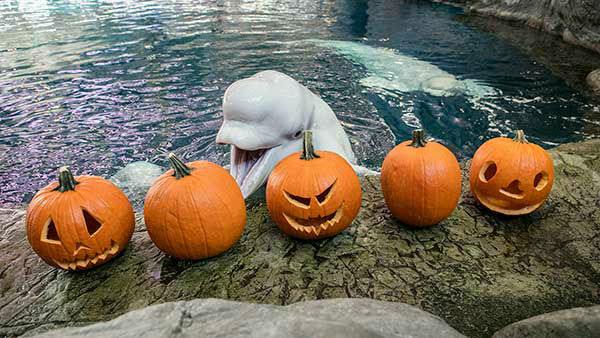 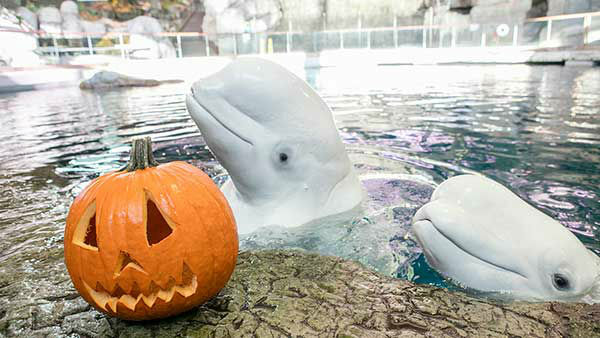 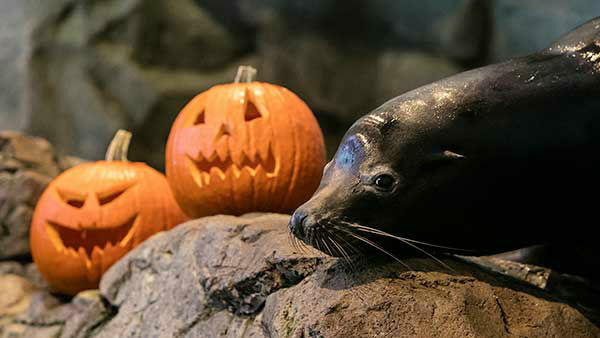 Beluga whales, penguins, sea otters, sea lions and dogs posed with pumpkins, played with spooky enrichment toys and munched on frozen, fish-flavored treats to get into the Halloween spirit. 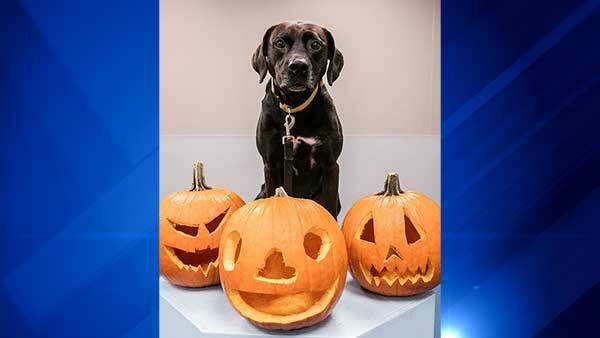 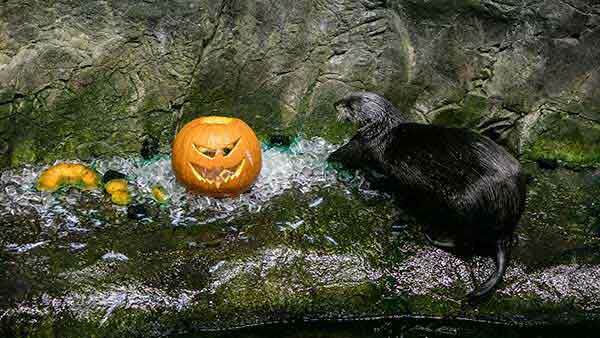 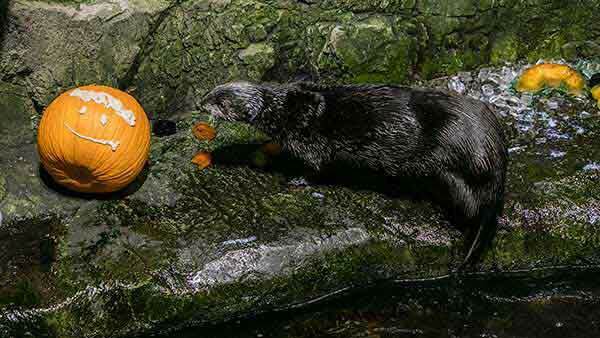 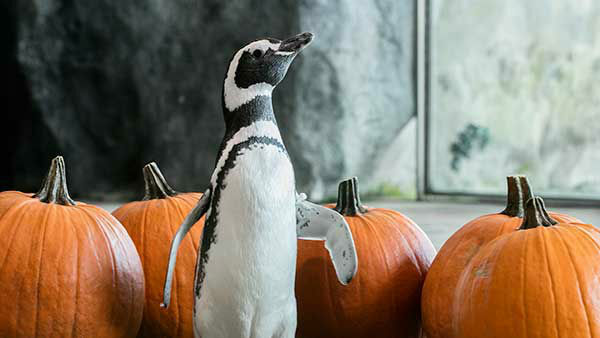 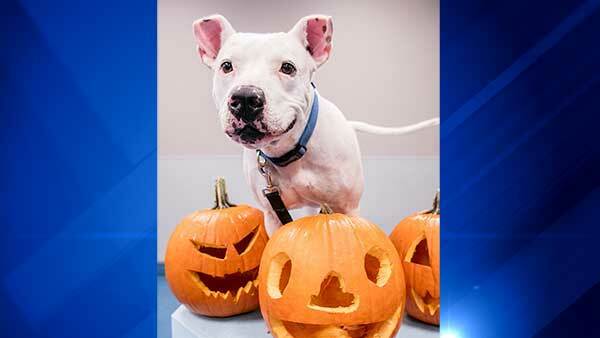 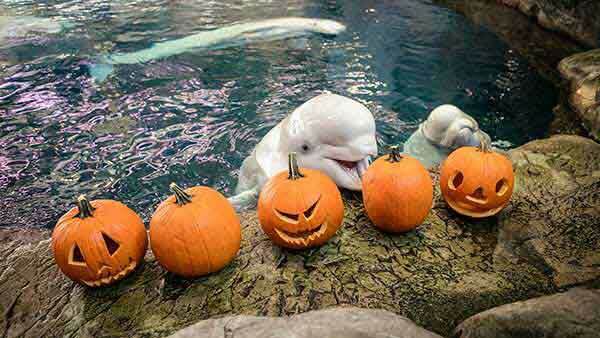 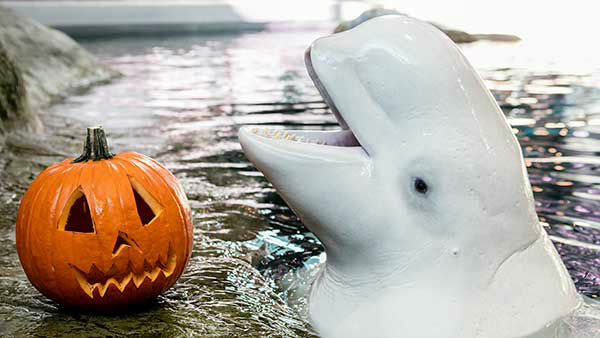 The Shedd has a Halloween treat for its guests too! 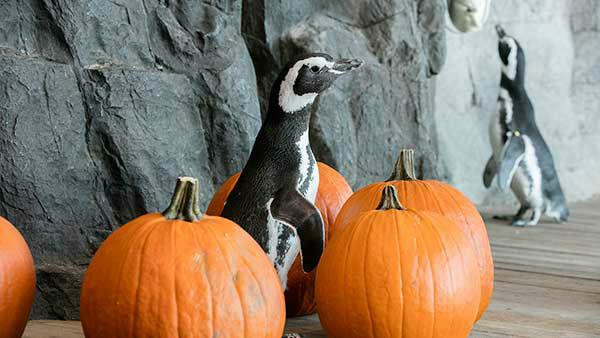 On Saturday, the aquarium is offering a free Shedd Pass to anyone in a costume with the purchase of another pass. 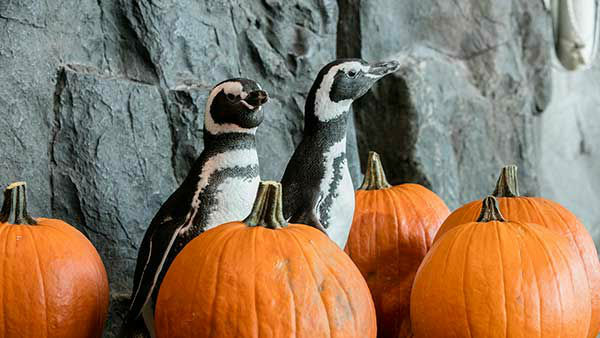 There will also be costume parades at the Caribbean Reef at noon and 2 p.m. Saturday.